At The Mechanical Workshop, we always work to a high-quality standard, and our wide skill range has enabled us to build up a positive reputation as an excellent, and cheaper, alternative to main dealerships around Rugby. 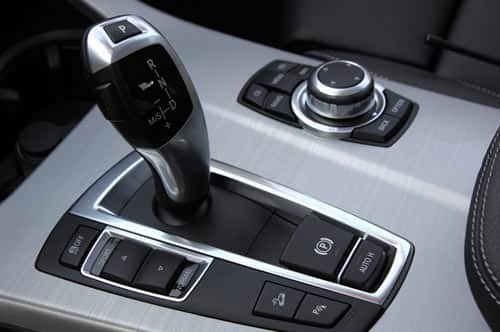 Our skillset includes coding of central units, autologic diagnostics, car servicing and much more, but we are specialists when it comes to automatic gearbox repairs and automatic gearbox servicing. 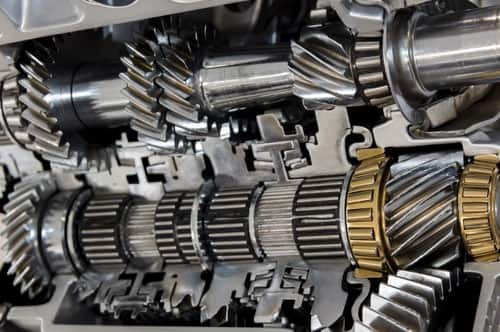 Our expert technicians can recondition a gearbox back to its manufacturer’s standards, and we have been certified by the RMI (Retail Motor Industry) and are members of the ATRA (Automatic Transmissions Rebuilders Association), and the government ran Trust My Garage scheme, which means that you can trust in our excellent quality of work. We stock a broad variety of reconditioned gearboxes to fit any car, and can also source reconditioned automatic gearboxes from Jaguar, BMW, and many other well-known names. You can rest assured that all of the reconditioned gearboxes that we source are put through a full system diagnostics test by our experienced technicians prior to installation to ensure that everything is as it should be. 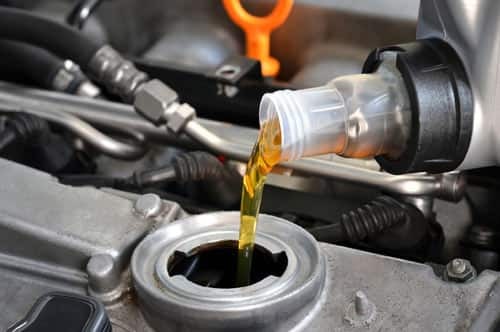 If your car is due for a service or an unwelcome warning light has appeared, get in touch with The Mechanical Workshop team who will perform either a full service or diagnostics test. The test is carried out using the latest software and equipment from leading manufacturers such as Autologic, Snap On, and Bosch. 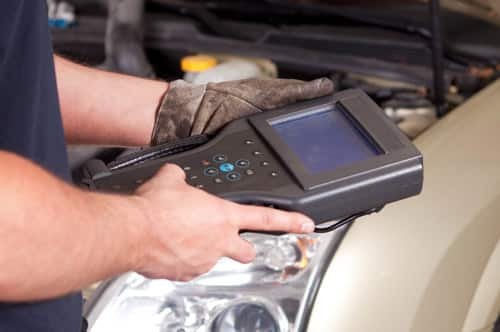 This process enables us to immediately and accurately locate any issues and resolve them as quickly as possible, meaning you are off the road for no longer than necessary. We are a family run business that was established in 1971 and is a team of friendly and reliable professionals that you can trust to get the job done correctly and efficiently. Our service is second to none and many of our clients come to us through recommendations from other happy customers. No job is too big or too small and we always love a challenge – with the vast amount of experience we have between us, all automatic transmission repairs are fully guaranteed. To speak with our team to see how we can help your vehicle, or to book our collection and delivery service from your property in Rugby, get in touch today on 0116 286 3896 or via our online contact form.